The PostDoc Program Participants at Los Alamos National Labs have made great strides with their projects and are ready to present their opportunities at this special dinner event. Register Today! The Medical Device Manufacturers Association (MDMA) is a national trade association in Washington, DC that represents hundreds of research-driven medical technology companies. 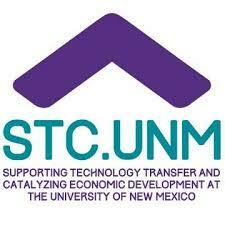 This year’s final board meeting is scheduled to be held from 2:30 to 4:30 pm at STC-UNM’s facility at the Lobo Rainforest building.All NMBio members are invited to attend.